PureGrainAudio is hosting a track-by-track breakdown of Crossyears – the new album by Swedish power trio, LÅNGFINGER – in the band’s own words. The album was released through Small Stone Records in September, unleashing a barrage of top-tier psychedelic rock boogie grooves. Check out LÅNGFINGER’s track-by-track summation via PureGrainAudio at THIS LOCATION. Also, scope LÅNGFINGER’s official “Fox Confessor” video below HERE, and get down with a stream entire Crossyears record HERE where the album is available for purchase. 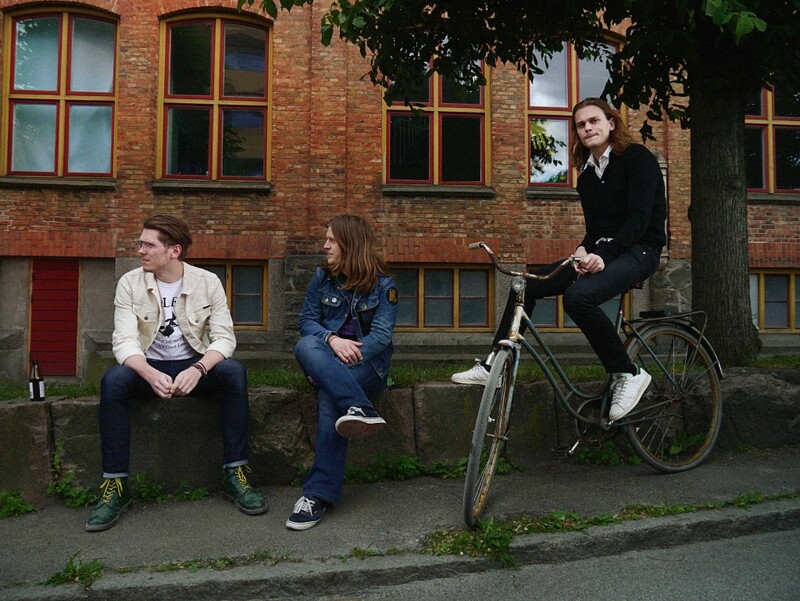 The members of LÅNGFINGER, hailing from the fertile rock ‘n’ roll city of Gothenburg, are masters of the art. They’ve been playing together since they were in their early teens, and their imminent third album is both the thrilling culmination of their collective endeavor, and a rumination on it – on how time has shaped them and brought them to this point. Within its hard-hitting grooves, the interlocking of LÅNGFINGER’s three disparate characters – Kalle Lilja, the unflappable, precision axeman; Jesper Pihl, the athletic sticksman battering out physical revenge on his kit; and Victor Crusner, the intense, exploratory spirit, bridging thundering bass and howling exorcism – is a magical proposition. 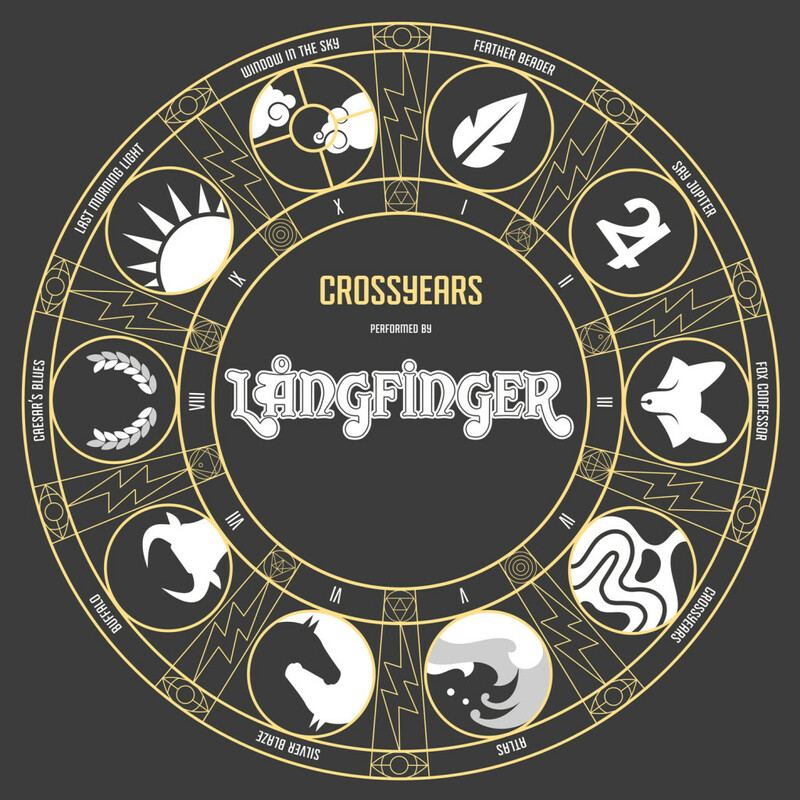 LÅNGFINGER’s Crossyears features ten tracks recorded by Johan Reivén and Olle Björck at Sweden’s Welfare Sounds Studio, with additional recordings by the band at Beduin HQ, mixed by Olle Björck, the album then mastered by Daniel Johansson.